The Love Me band are playing huge shows this December, including dates at London's O2 Arena. 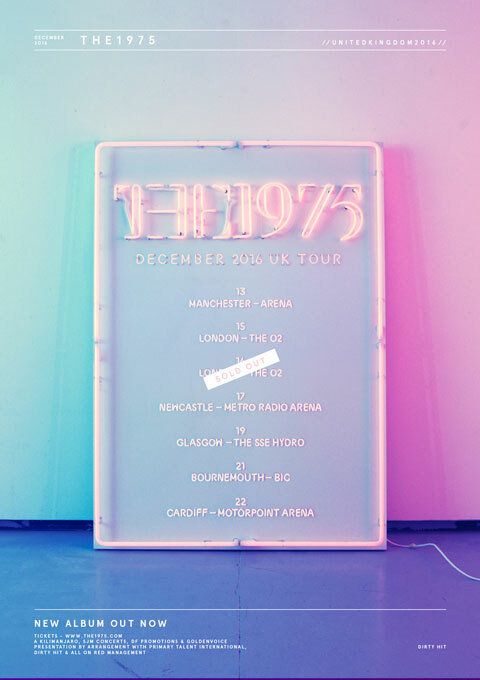 The 1975 are set to play some of their biggest shows to-date, embarking on UK arena tour this December. The Love Me four-piece have confirmed seven huge dates across Britain, including a homecoming gig at Manchester Arena and two dates at London's O2. Click this link to buy tickets now. Talking to Radio X about the upcoming gigs, frontman Matt Healy teased they'd be playing songs they'd never played live before, with the help of a gospel choir.